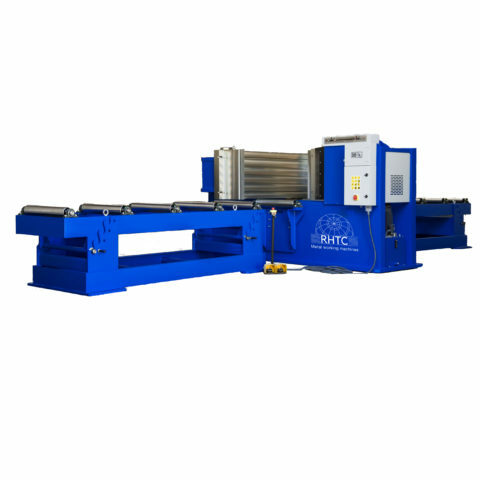 This hydraulic cambering press has a power of 220 ton, a piston stroke of 450 mm and the maximum opening between the two tables is 800 mm. 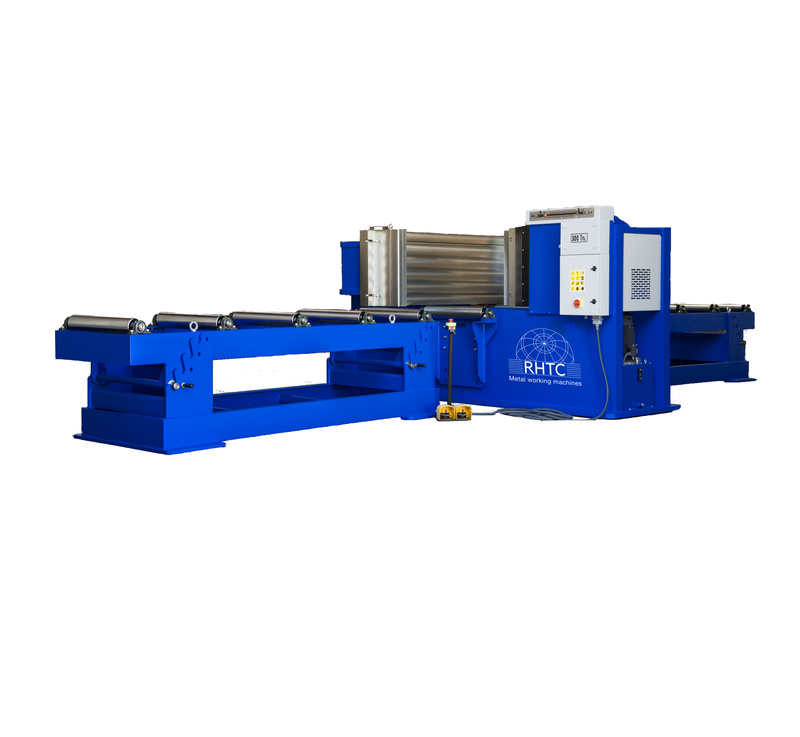 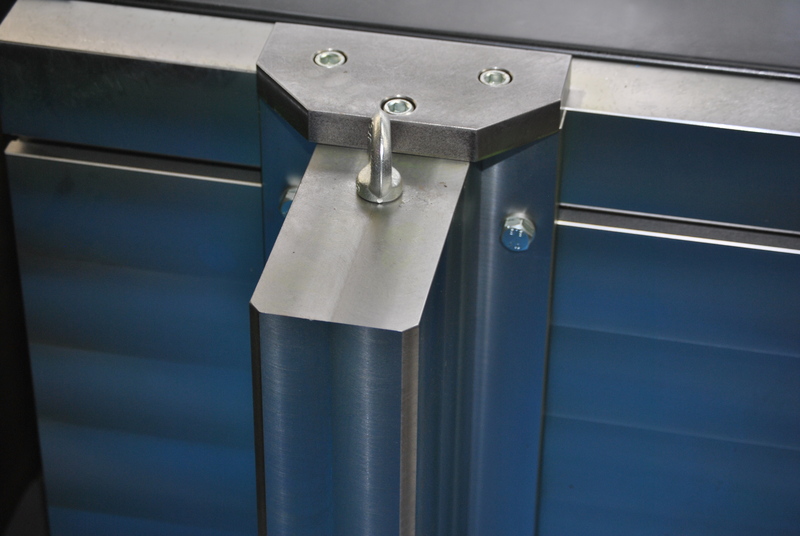 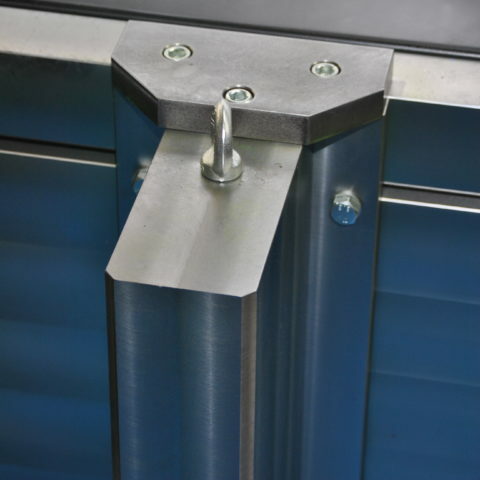 Thanks to the horizontal and robust frame of this type of press, large beams, profiles and bars can be straightened and bended easily. 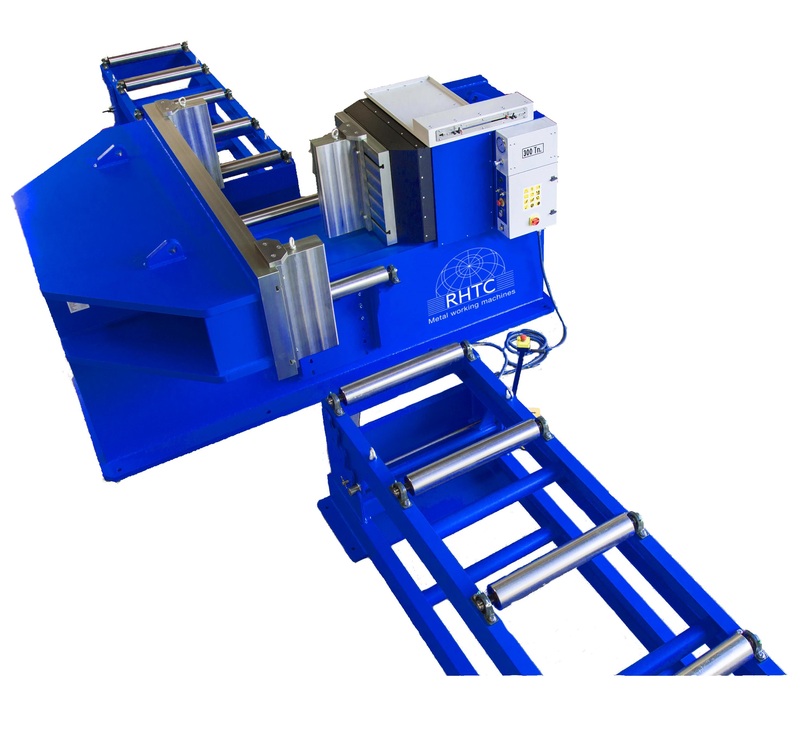 All RHTC cambering presses are supplied with a manometer in tons, hydraulic oil and an instruction manual. 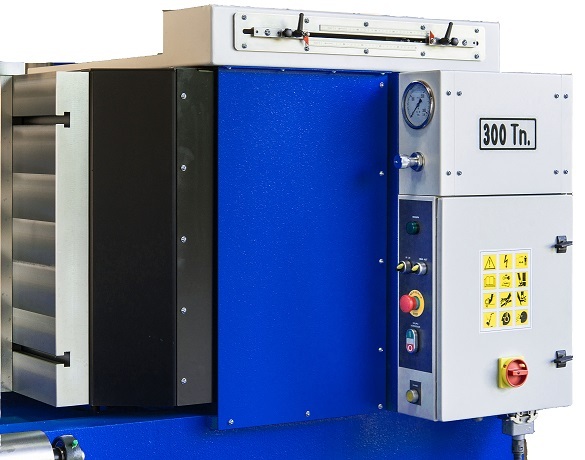 These presses comply with the latest CE standards and work with a hydraulic pressure lower than 320 bar to guarantee a greater durability of the presses. 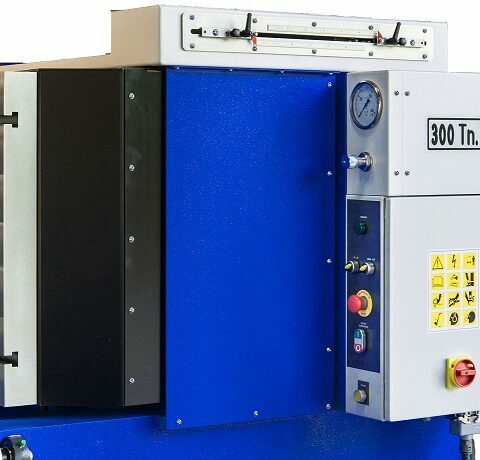 We guarantee a high quality of these hydraulic cambering presses and therefore these machines have a warranty of 2 years. 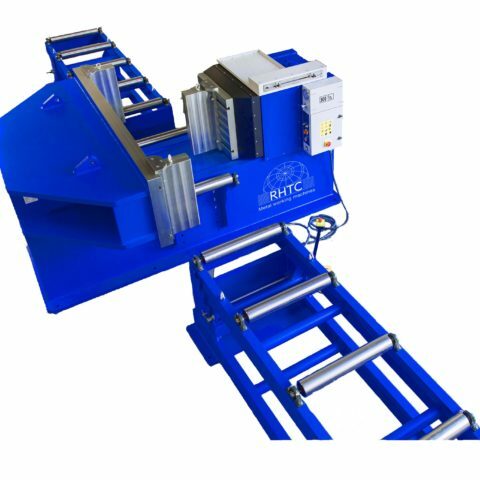 RHTC can deliver these presses with several options / adjustments to fulfil all your requirements, contact us for more information.